Sarasota, FL (PRWEB) June 1st, 2014–Award-winning digital marketing agency boostDFM helped service and software company Khameleon Software redesign their website. Starting today, the all-new Khamsoft.com features responsive website design based on a Drupal platform. 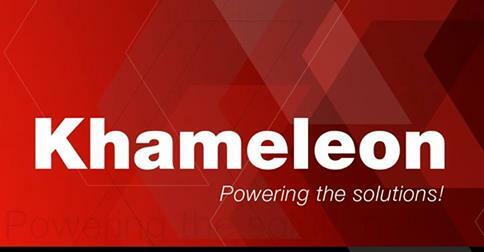 Like its namesake, Khameleon’s website now has the ability to change depending on the device to which it’s being delivered. Whether clients or potential customers are viewing the site on laptops, tablets, or smart phone, Khamsoft.com automatically re-configures to provide the optimal user experience. “Khameleon’s reputation for customer service is based in part on its attention to client needs,” says boostDFM Vice President of Technology Stephen Barker. “The new website design helps them provide a more effective, satisfying customer experience.” Khameleon Software is a Tampa-based company whose focus is primarily dealers of office furniture.